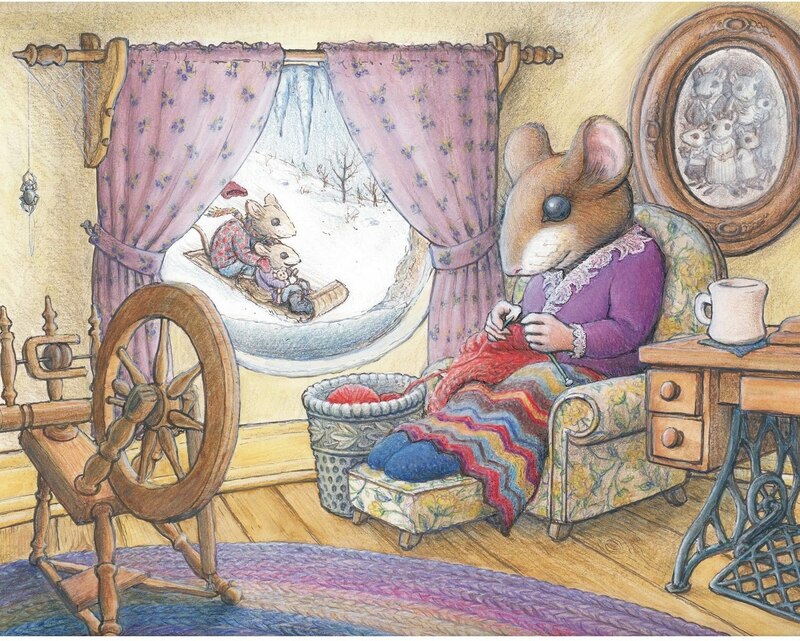 Slate Falls Press: Debbie Macomber and Kit Hutchin Review Phoebe's Sweater! Debbie Macomber and Kit Hutchin Review Phoebe's Sweater! 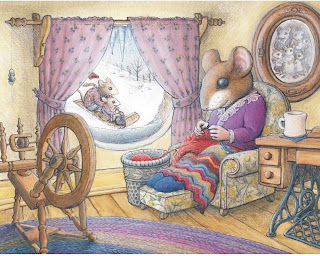 A very special trio of knitters ~ Debbie Macomber (bestselling author), Kit Hutchin (of Churchmouse Yarns and Teas) and Mary Neill (of America's Knitting) were kind enough to review Phoebe's Sweater, the new knitting picture book from Slate Falls Press. You may read the reviews here at America's Knitting. 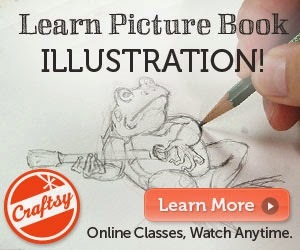 Mother may not want me to say this, but I think I heard her squeeee when she opened her email! Thank you, Debbie, Kit, and Mary, from the entire Johnson family at Slate Falls Press!